After the Austin office moved into their new space, they decided to record random sounds from around the place. They took those sounds and turned them into tracks! You can take a listen to what they made on SoundCloud. They had a blast with this, and thought it would be awesome to open it up to the community. There are some rules (see below!) that the office had to follow to make it a little more challenging! If you’re interested in participating, grab the audio file archive and start creating. 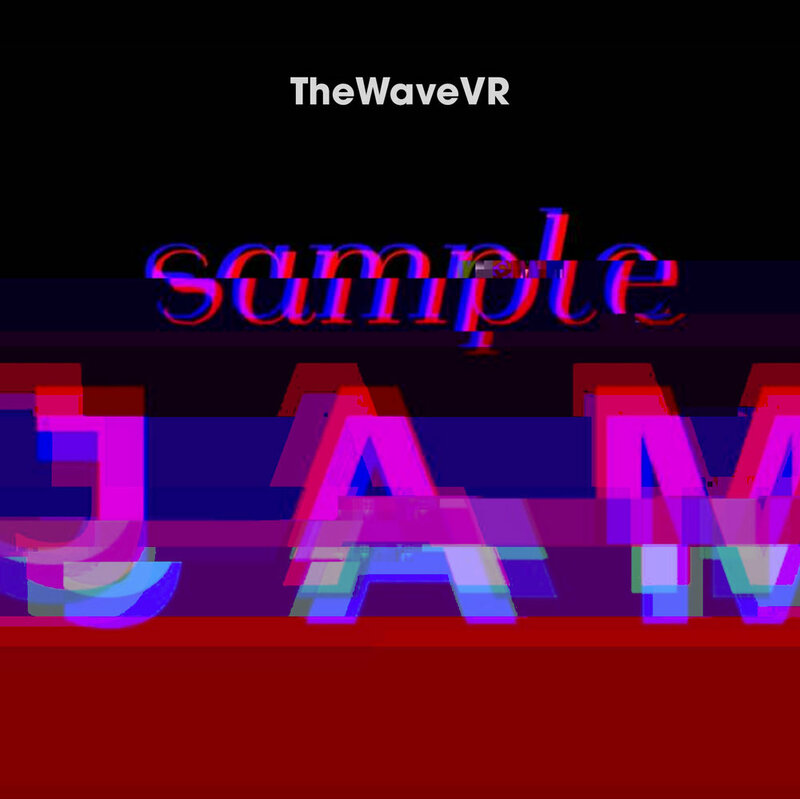 We’ll review the submissions and pick our favorites to upload to TheWaveVR as a song pack! October 1st at 11:59 PM PT. Copyright (C) 2016-2018 WaveVR, Inc.